Here are a couple of new games in the works from Z-Man Games that we are keeping an eye on. 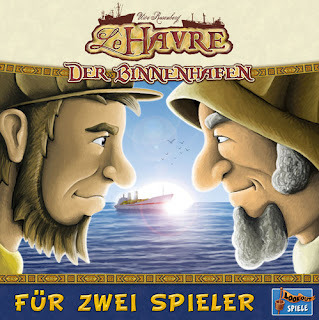 Uwe Rosenberg, board game designer of popular games such as Agricola, Le Havre, Ora & Labora, and Bohnanza is soon releasing a 2-player version of Le Havre. 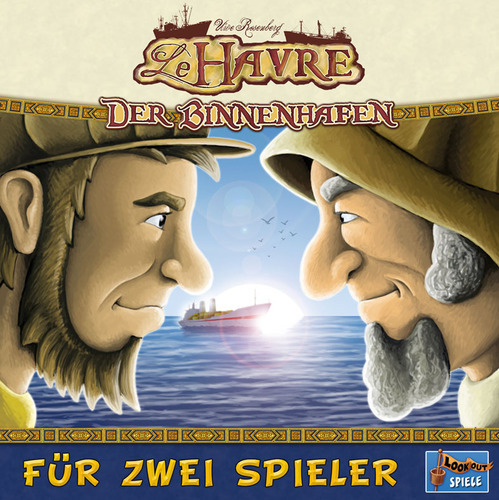 Le Havre: The Inland Port combines the construction of buildings like in Le Havre with the production wheel similar to Ora & Labora. 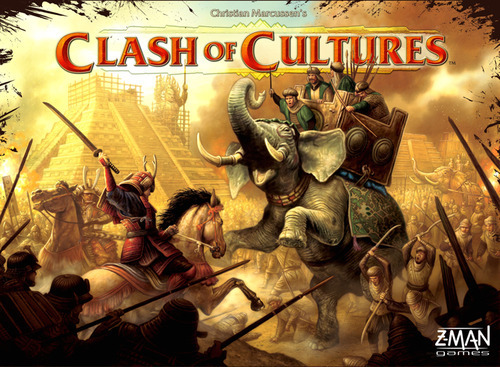 Christian Marcussen, the game designer of Merchants and Marauders, is soon releasing a much anticipated civilization building game, Clash of Cultures. Transform a meager settlement into a mighty empire whose culture will be your greatest achievement. To accomplish this you will have to invent new technologies, build grand cities, and spread the influence of your culture across your enemies' borders. You will need to explore the lands and seas with your settlers and ships, and conquer foreign cities and barbarian settlements. 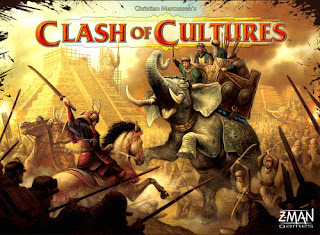 With twelve advance categories, including various government types, a modular game board, superb city-pieces, and more, Clash of Cultures offers a myriad of experiences to accomplish your ultimate goal: be the one ruling culture, the one that will be remembered and admired for thousands of years. Hopefully, these will be available soon. Continue to Tune In to us for the latest in board game news.